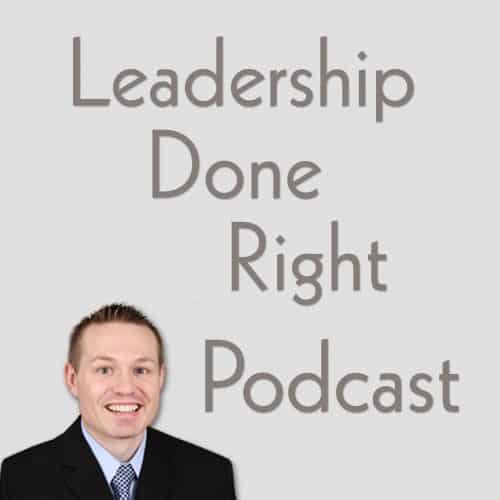 5 B’s of Leadership Organization – Are You Organized? To be a good leader, it is very important to follow the five B’s of leadership organization. This can be challenging because in most cases leaders have many responsibilities they must constantly balance to be effective in what they do. It can be very easy to become very organized in your approach to one responsibility, while letting others gradually get less organized. The five B’s of leadership organization will help you as a leader to focus your energy so that you can stay organized and maintain balance in your life. 1. Be organized In your communication. As a leader, you must communicate with others regularly. That communication is done in many forms, for example public speaking, email, letters, and meetings. To be organized in your communication means that you have a consistent message that goes out to everyone. To be organized, you are also direct in the message that you convey. Have you ever worked for someone that would tell you one thing in front of your coworkers and then something different in front of your boss or other departments? Isn’t that frustrating? A leader that is organized in their communication, maintains their integrity by keeping the same message on all fronts. When you, as a leader, are organized in your communication, you gain the trust and respect of those you lead and they are more willing to follow you. 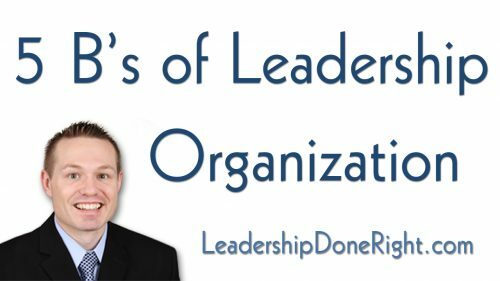 [Read more…] about 5 B’s of Leadership Organization – Are You Organized? Guest Post collaboration with Kate Berry: Kate is a professional writer at Assignment Help by Assignment-Tutor Company and she loves to write about leadership. She’s written for many leadership blogs where she describes the successful relationship between leadership skills and management. 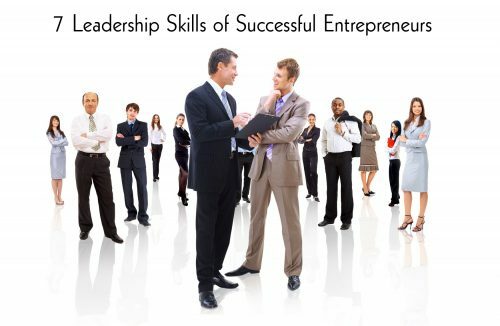 To become a truly successful entrepreneur, one must have leadership skills. Leadership skills are required at every level of the business. Therefore, entrepreneurs must have leadership skills to sell their vision and plan to others to achieve them. Here are seven leadership skills every entrepreneur should actively seek to develop to be successful. I hope things are going well and you are accomplishing your goals! How is your goal setting journey going? Are you having success? Once you have set SMART goals, create a plan, and identified the potential roadblocks that could lead to failure, there are five additional steps you can take to ensure your goals are successful. First, communicate your goals to others. Tell people about your goals so they know what you expect to accomplish and the time commitment required. They will be much more likely to support and encourage you when they have a good understanding of what you are trying to accomplish. When you share your goals with the right people, they will likely help you and won’t become an obstacle for your to complete your goals. 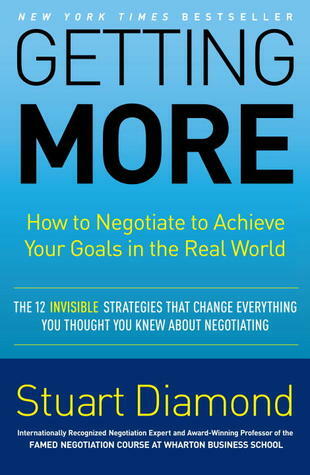 Getting More: How You Can Negotiate To Succeed In Work And Life by Stuart Diamond is one of my favorite books. I strongly recommend this book to every leader. 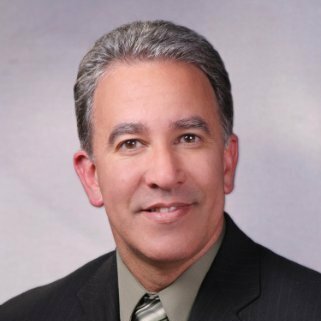 Stuart Diamond teaches a method of negotiation that is different from some of the more common types of negotiation of getting to yes, getting to no, or doing what it takes to make the deal. Instead, he focuses on negotiating with each person so that everyone comes away happy because they got what they wanted. And… Pretty much anytime you have a human interaction!